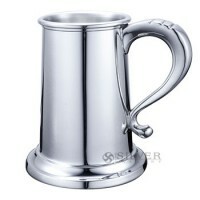 Tankards symbolize comradery and relaxed socializing. 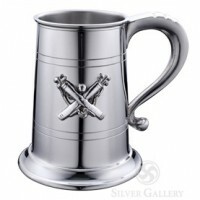 Pewter tankards also make wonderful display pieces or additions to one's collection. 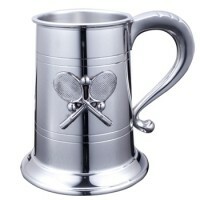 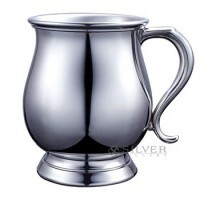 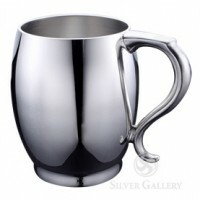 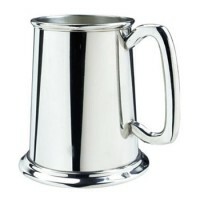 Some of the pewter tankards feature the traditional glass bottoms. 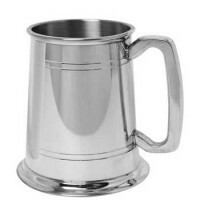 Legend had it that the English wanted glass bottom tankards to enable them to keep watch over their money or potential cheaters in games, but the fact is ale lovers were able to check for the clarity of the liquid which indicates its quality. 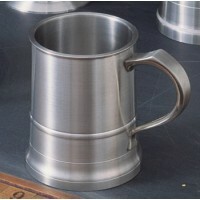 Enjoy your favorite "quality" beverage in these tankards. 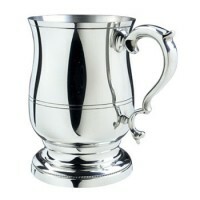 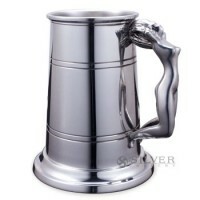 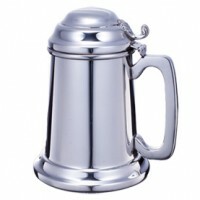 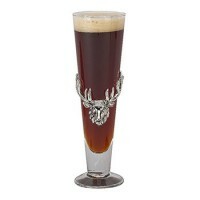 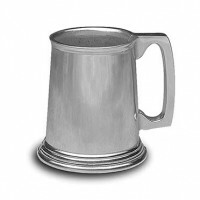 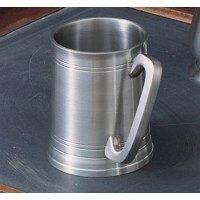 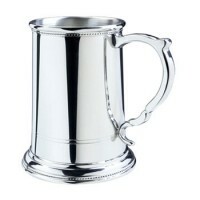 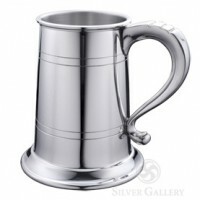 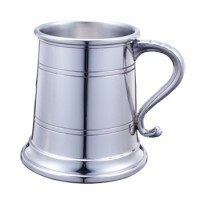 Salisbury Pewter Double Line Beer Tankard - 16 oz.